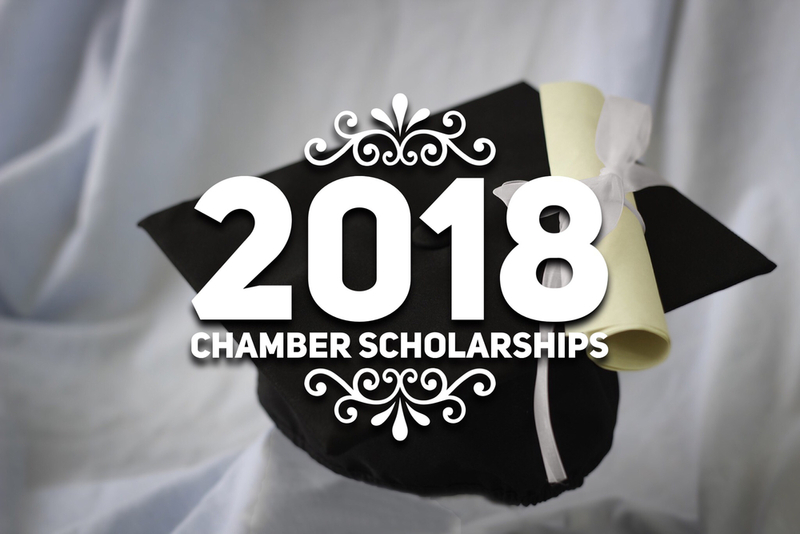 Applications for Chamber of Commerce scholarships are available now. This year the committee is awarding two (2) $1000 scholarships for college/university bound graduates; and (2) $500 scholarships for graduates enrolling at trade/technical schools. The deadline to submit essays & applications is 2:00 PM on May 4th. Click here to view scholarship information.